Rebecca Bryant is A. N. Hadjiyannis Senior Research Fellow in the European Institute of the London School of Economics and Political Science. She is the author of numerous works examining the ongoing division in Cyprus, including Imagining the Modern: The Cultures of Nationalism in Cyprus (London: I.B. Tauris, 2004) and The Past in Pieces: Belonging in the New Cyprus (Philadephia: University of Pennsylvania Press, 2010), among others. 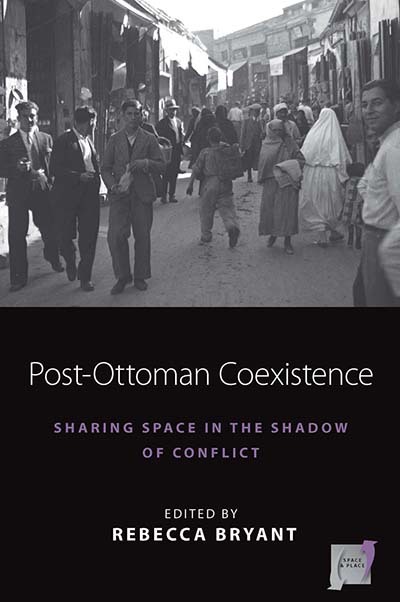 Post-Ottoman Coexistence Edited by Rebecca Bryant is available open access under a Creative Commons Attribution-NonCommercial-NoDerivatives 4.0 International License (CC BY-NC-ND 4.0) with support from Knowledge Unlatched.